If you’ve ever run into issues with your furnace in the past, the first thing on your mind is more than likely finding a good repair service to get your system up and running again. But the second should be something along the lines of, “How did this happen?” Asking a question like this will help you prevent furnace trouble in the future. You can’t always prevent furnace troubles, but you can prevent a lot of these issues with the right care. If you’d like to know how to take proper care of your furnace system, keep reading below. 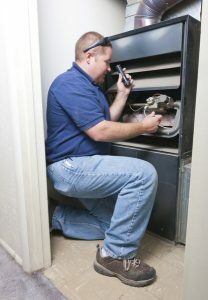 If you need furnace repair in Orland Park, IL then contact our team here.